Citing his company’s move last year to raise its minimum wage to $15 per hour, Amazon Inc. Founder and CEO Jeff Bezos is challenging other retailers to do the same or better. Bezos didn’t name the competitors, but it’s clear he was referring to Walmart Inc., Target Corp. and other retailers rolling out things such as in-house fulfillment, private-label lines and delivery services to compete with Amazon, the world’s largest online retailer. Bezos said Amazon’s wage hike effected 250,000 employees in the United States and an additional 100,000 seasonal employees. 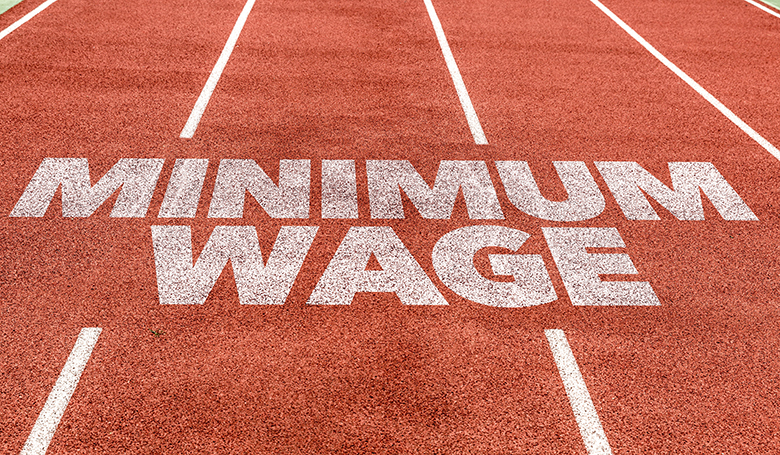 The minimum wage at Walmart, based in Bentonville, Arkansas, is $11 per hour. Minneapolis-based Target offers $13 per hour, but has said it will raise its rate to $15 next year. In the letter, Bezos also cited the company’s growing base of independent third-party retailers as a solid source of revenue.